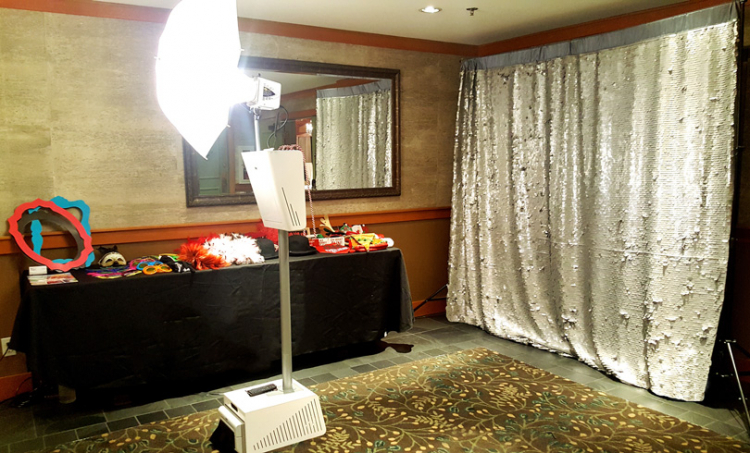 This sleek, high-quality photo booth looks great at any event. A trained, helpful attendant is included along with fun props and a quality backdrop. Top quality and fast printing of unlimited photos makes this an excellent choice for photo favors and fun times. Includes our trained and engaging operator. 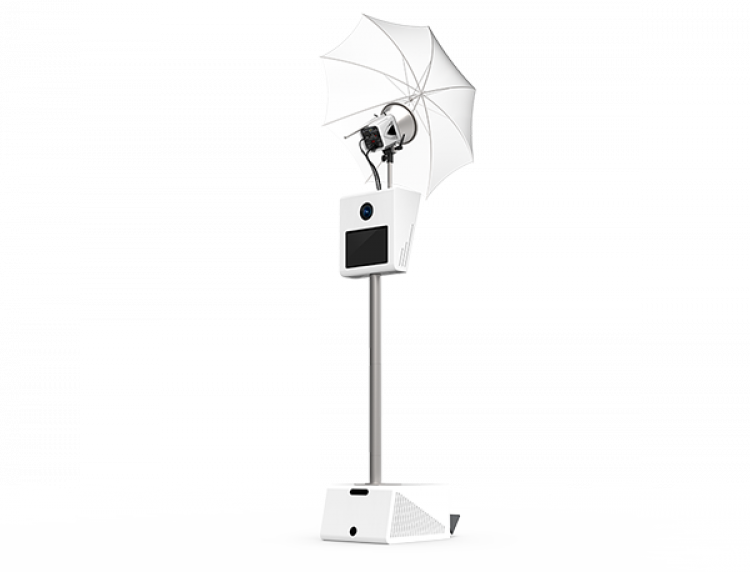 Features an almost limitless quantity of high quality photos during your event. Choose from a variety of backdrops. A good selection of photo party props are included. Attendants: (1) Trained operator provided.